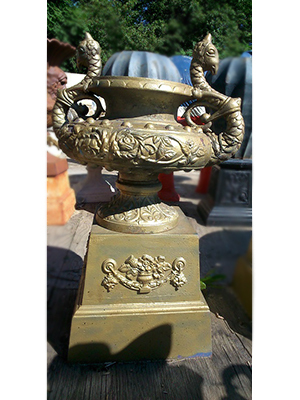 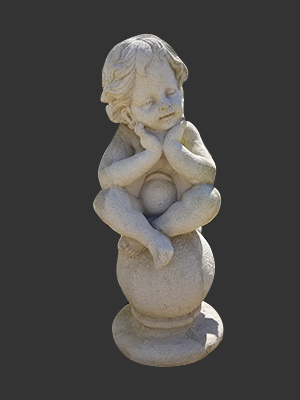 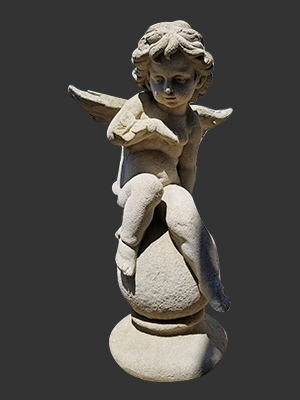 Fiberglass Cherub "Thinking" Statue 3ft. 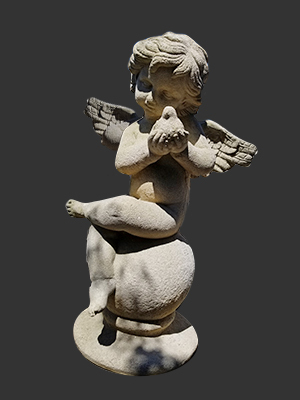 Fiberglass Cherub with Bird 3ft. 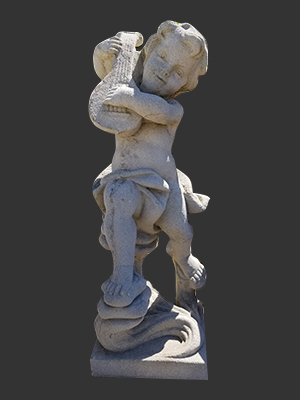 Fiberglass Cherub with Guitar 3ft.